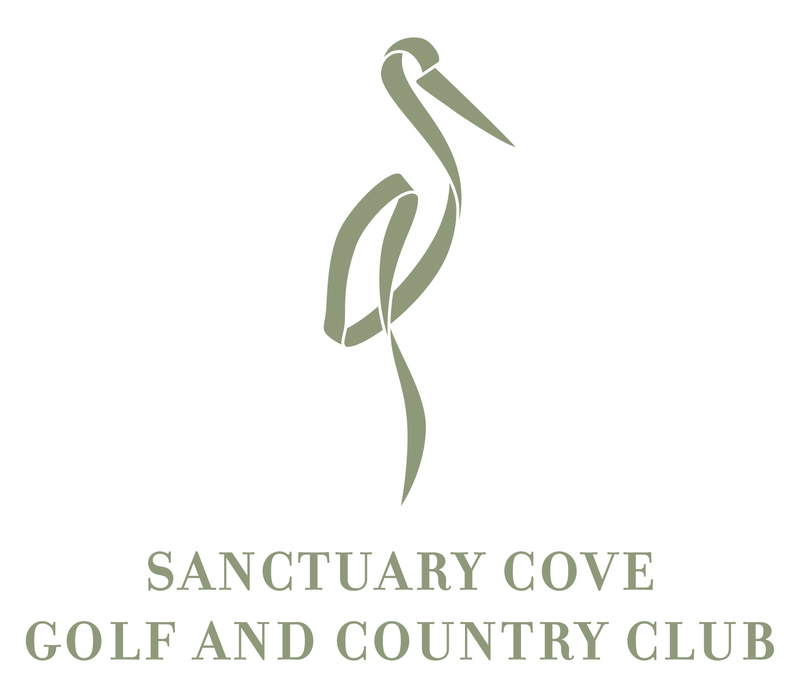 Sanctuary Cove Golf and Country Club is offering an exciting opportunity as a Golf Shop Attendant. 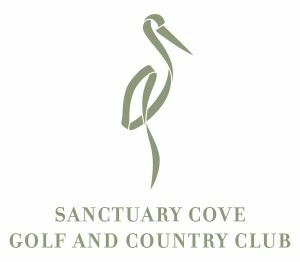 In return you will be rewarded with excellent remuneration, a uniform, free secure parking and various additional staff benefits. Only applicants gaining an interview will be contacted.